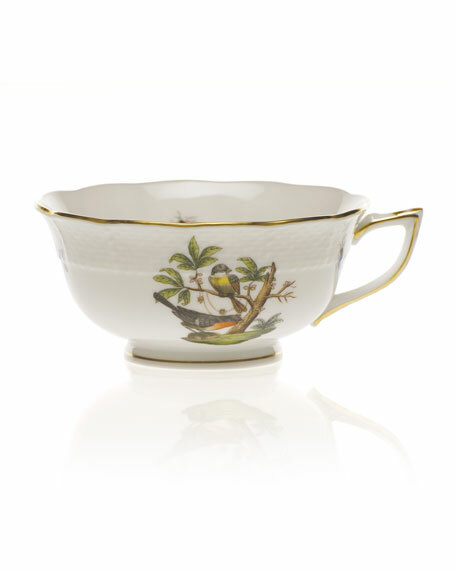 Since 1826, Herend has created timeless designs with unsurpassed craftsmanship and artistry. These exquisite treasures make lovely collectibles and heirlooms for generations to come. For in-store inquiries, use sku #671852.